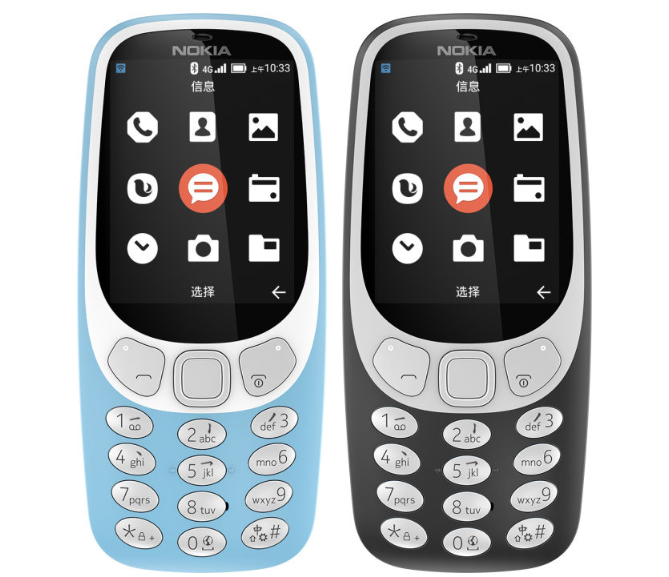 HMD Global has announced their latest feature phone Nokia 3310 4G in China. This smartphone supports 4G VoLTE and Wi-Fi which can be used to create a hotspot and share the data connection with other devices. Nokia 3310 4G is running on on YunOS 5.2.0 which is based on Android Open Source Project (AOSP). 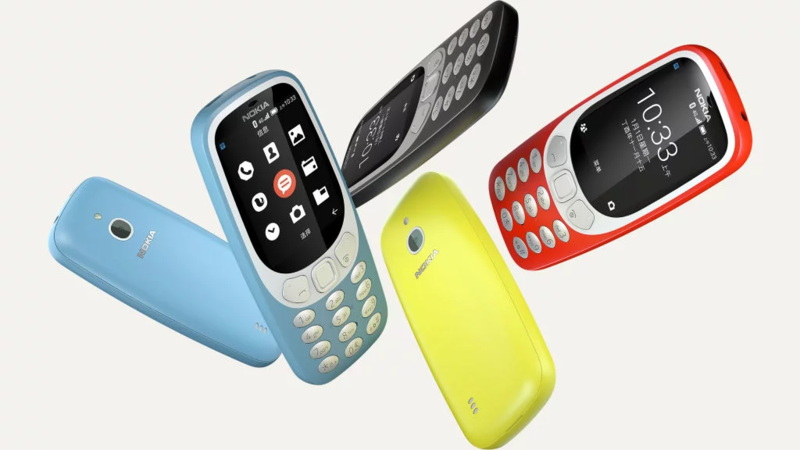 In design aspect, the phone looks same as the original Nokia 3310 which was launched at MWC last year. The device sports a 2.4-inch QVGA curved window color display with a resolution of 240 x 320 pixels. It is powered by 1.5GHz dual-core processor along with 256MB RAM, 512MB onboard storage. The storage can be expanded up to 64GB using microSD card. At the back, Nokia 3310 4G has a 2MP camera with LED flash. It also has connectivities like Bluetooth 4.0, 3.5mm audio jack, FM radio. The Chinese variant of this phone comes with Single SIM. Under the hood, it sports a 1200mAh battery which promises to provide 15 days of standby and 15 hours of talk time on 2G, 12 days of standby and 8 hours talk time on 3G and 5 hours of talk time on 4G VoLTE. Nokia 3310 4G comes in Deep Black and Fresh Blue colors. It will go on sale in China in February. There are no details regarding the pricing and global availability. We hope the company will reveal more of its plans at MWC this year.